In times of despair, the right notes and words can make a heavy heart a chance to heal. 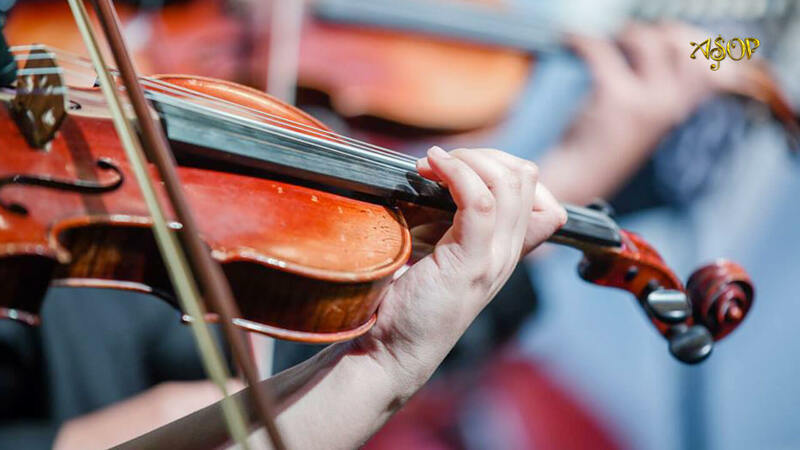 Pouring their hearts out to their music, these composers, through their life-changing gospel compositions, felt basic emotions and beyond — God’s unwavering love and everlasting mercies. 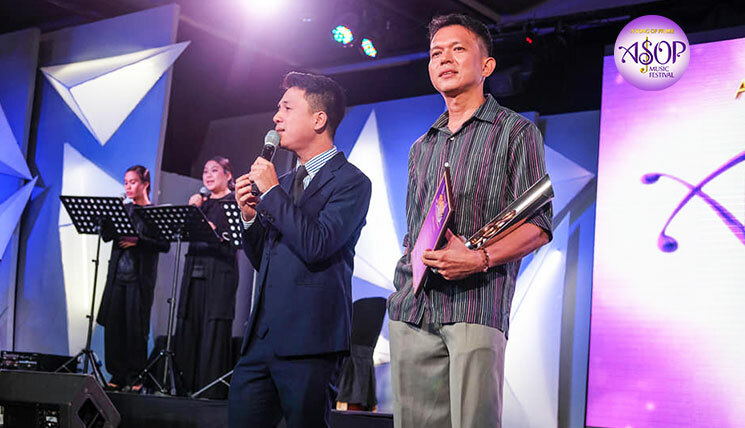 With his self-penned gospel track titled “Dios ay Banal”, Jacob Ernest Tolentino desires to reach out to people and instill the love for the word of God in their hearts through praise music. Interpreted by OPM act Dan Billano, his worship anthem solely expresses praise and worship for God’s holiness. 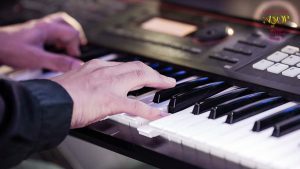 Dedicating worship songs for God, the composer said he felt an indescribable happiness for he had known God in his life and have felt his love and mercies through music. 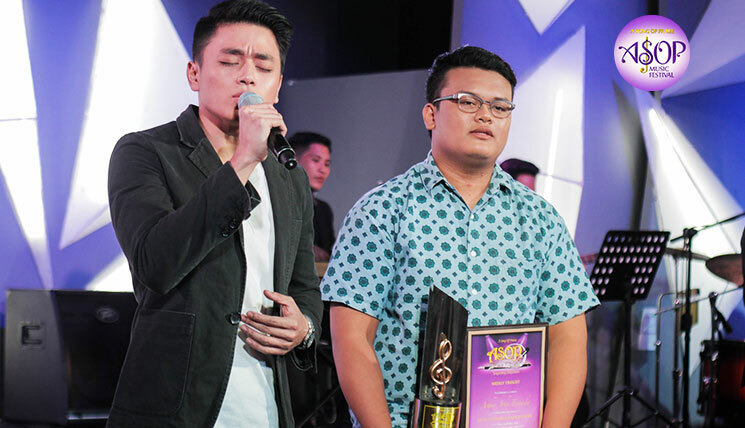 Seeking God’s help in his original composition titled “Tulungan Mo Ako,” former grand finalist Rolan Delfin made a comeback at the music fest, saying that songwriting is more than crafting music and lyrics. “With God’s help and mercy, we must continue composing songs because… it somehow acts as protection in your everyday life,” he said. 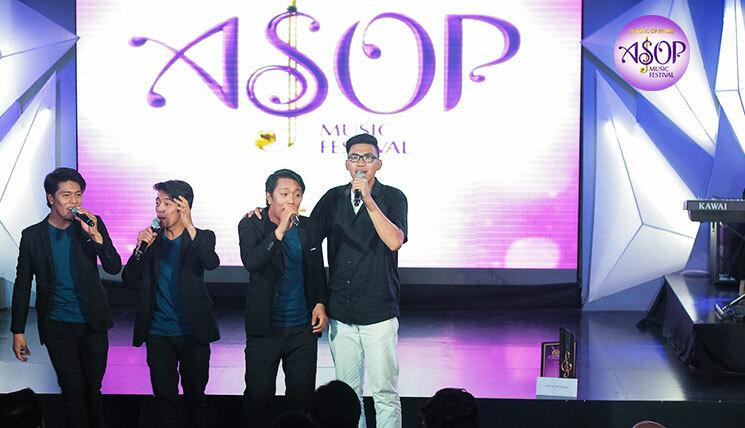 Performed by The Voice of Philippines alumnus Jep Go, the gospel song is his sixth worship anthem. 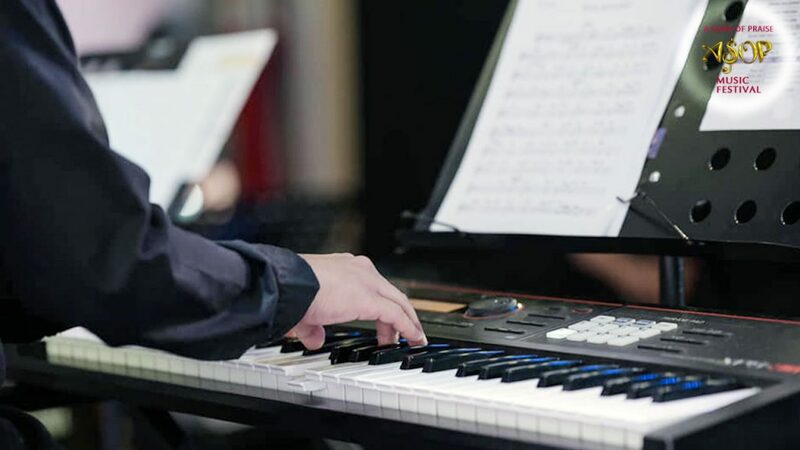 Inspired by all the knowledge on God’s words in his Church, he deeply feels that writing songs of praise works wonders in his soul as it glorifies the Almighty. He passionately believes that instead of doing other things, it’s better to create praise songs. 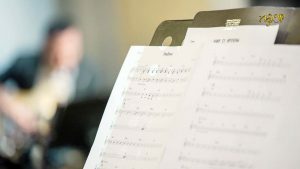 With his worship song titled “Pupurihin Kita”, 42-year-old guitar and piano instructor Chris Givenchi Edejer wrote about how God changed his life in all ways. “This song speaks about my personal encounter with God. The words and melody are simple but it expresses my high reverence, honor, and adoration to God,” he said. 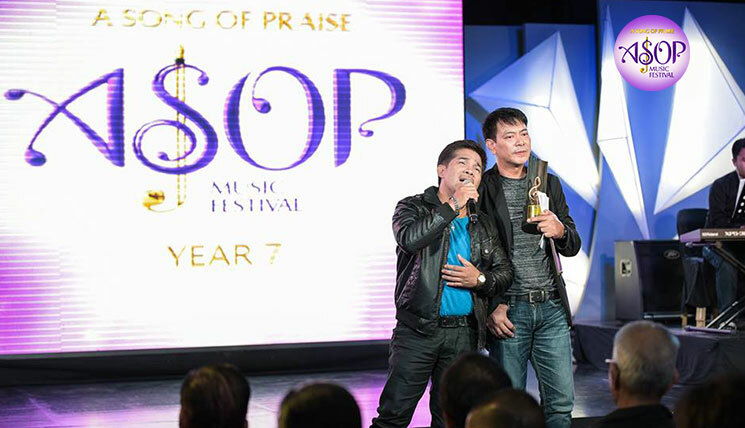 Interpreted by OPM royalty Nino Alejandro, the gospel song is about one’s praise and worship to God. “Every time I praise Him, I feel His presence, His love, and His mercy. Whether I have a big problem or not, or whatever that I’m going through, I still praise Him for His goodness to me,” he said. Being a first-timer, Chris also said that music serves as a creative outlet of his emotions that whenever he felt sad or happy, he would always express that through writing songs. 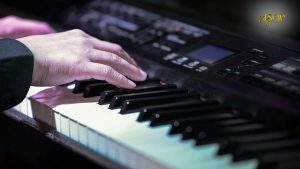 For the aspiring composer, writing songs of praise is the act of showing his perseverance and homage to God as it deeply expresses his thanksgiving for all the good things God has done in his life.